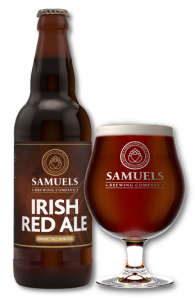 This beer is a great food match with roasted, grilled or barbecue meat and fish dishes. You can food match this beer with spicy Asian or Latin food and seafood. Our Bavarian-style wheat beer is well-balanced with fruity notes of banana and hints of spice. 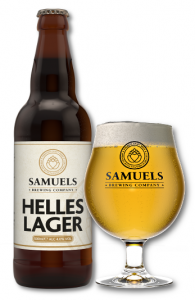 We use wheat and traditional Hallertau hops to give it a smooth feel and a true-to-style light, natural haze. Our wheat beer is great with cheese, chicken or lighter fish dishes and is a fantastic ingredient for beer battered fish and chips.